Home » XJ News » 2019 News » February 2019 News » SNG Barratt: Top Up Top Tip! SNG Barratt: Top Up Top Tip! Keeping your Jaguar on the road is easier when you have the right grade of anti-freeze circulating, preventing any potential overheating problems. Here at SNG Barratt we stock all grades of anti-freeze from the old fashioned blue mono-ethylene glycol (MOR051), to the yellow (JLM204042/3) and orange (JLM209722/3) solutions designed for the more modern models and their aluminium engines. 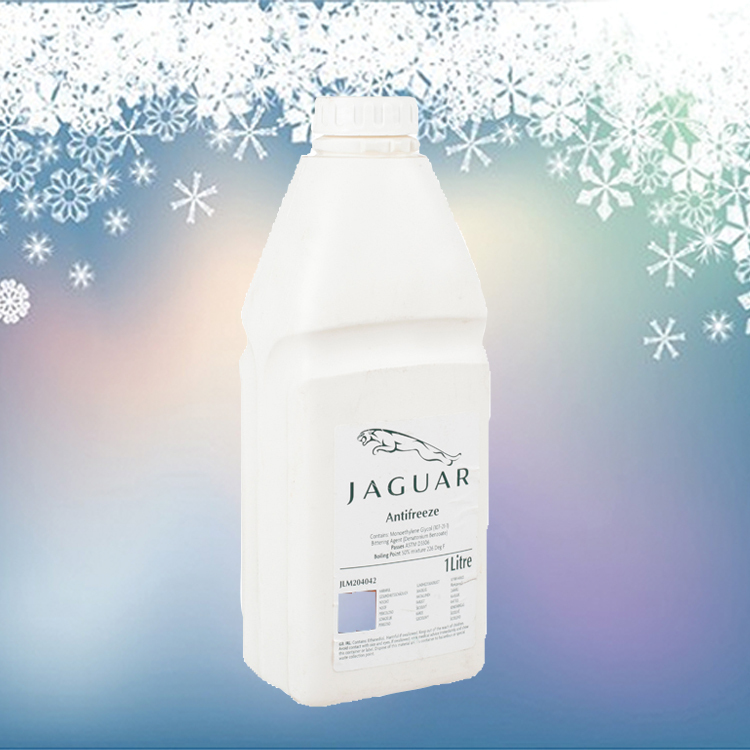 Call us now on 01746 765432 to order the right anti-freeze for your Jaguar – rather a purr, than a growl!